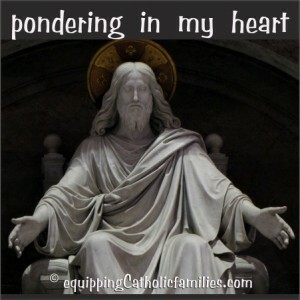 Sometimes as we reach the Home Stretch of Lent: Holy Week!, we realize that we need to renew our focus of our Lenten Resolutions and reflect more intently on the Passion of Christ. 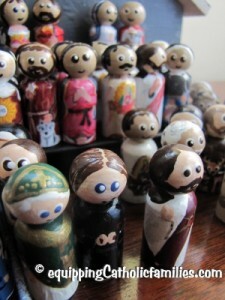 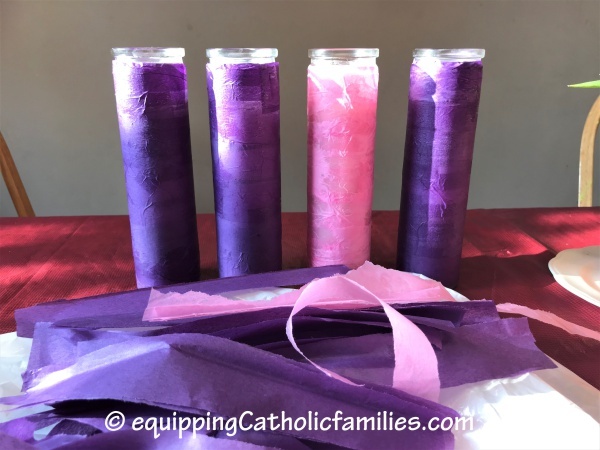 These Passion Play and Stations of the Cross crafts can help to express and reflect on the events of this very important week, beginning with the Entry into Jerusalem on Palm Sunday to the triumphant Resurrection on Easter Sunday. 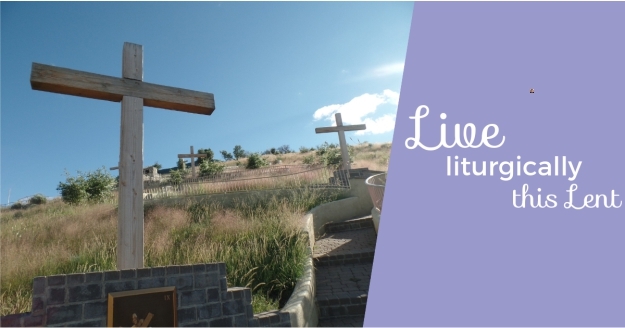 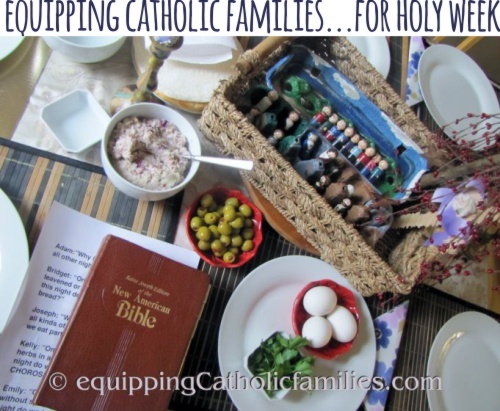 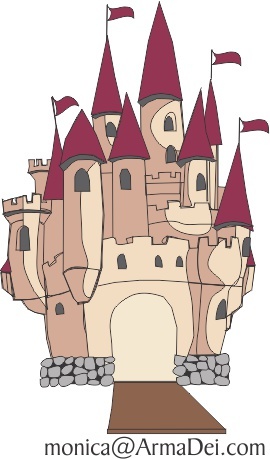 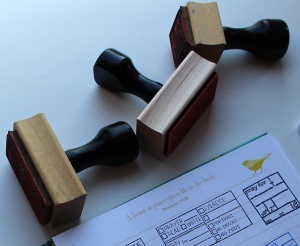 Equipping Catholic Families…to live liturgically this LENT! 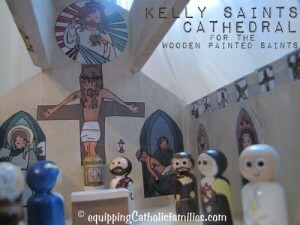 Can you believe that Ash Wednesday is just next week? 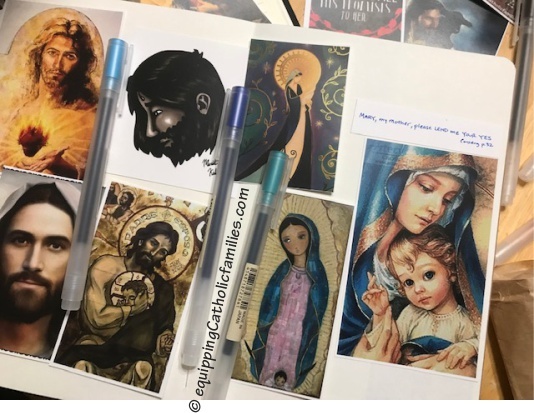 Every year I start off in pursuit of the best Lent evaa (queue any one of my kids quoting Matt Kelly) and I start out with resolutions for giving up things, taking on things and elaborate programs for my kids. 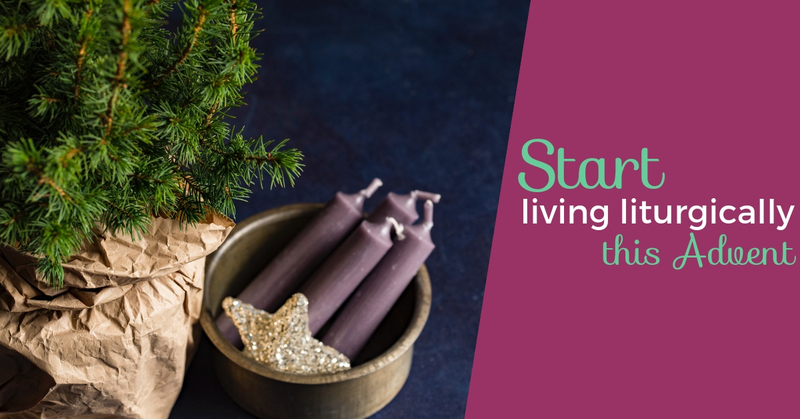 This year will be no different, although I feel a little better prepared! 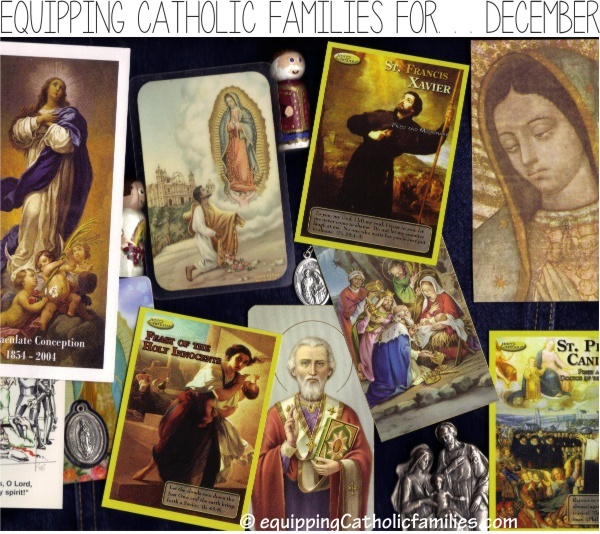 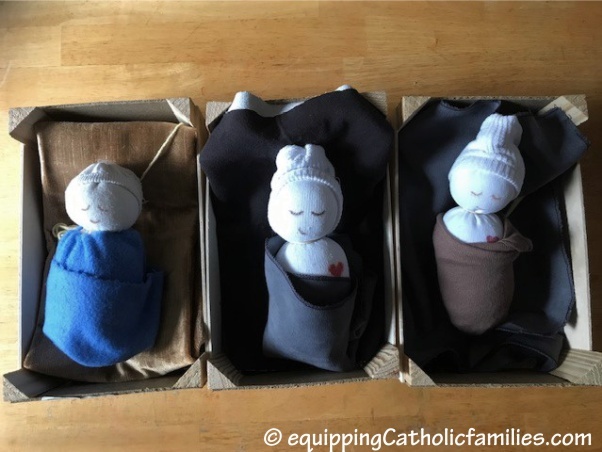 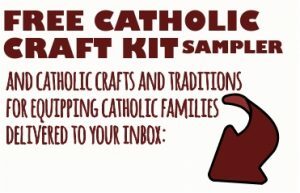 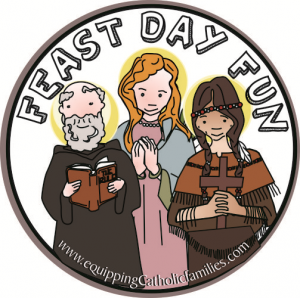 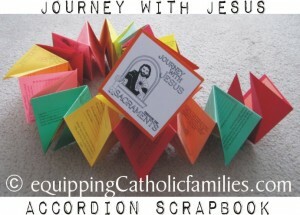 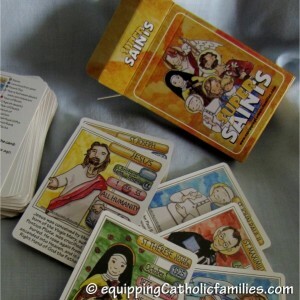 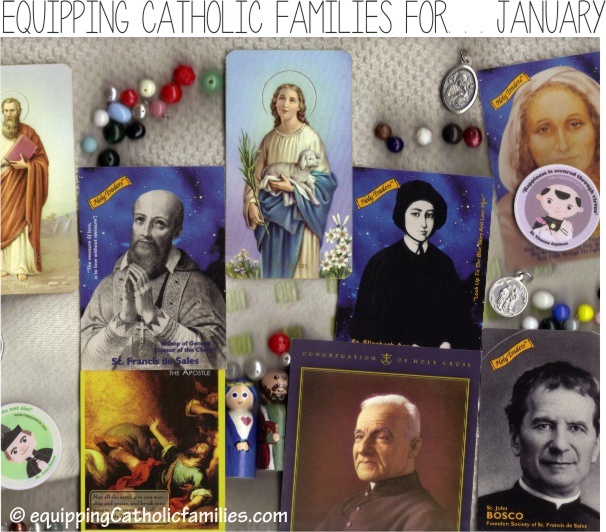 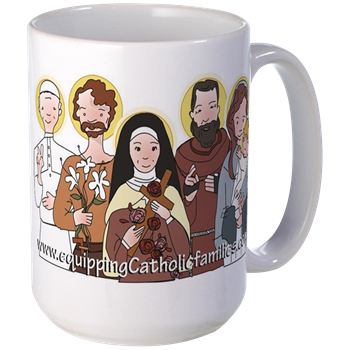 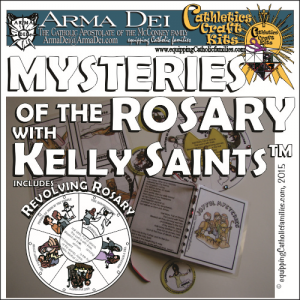 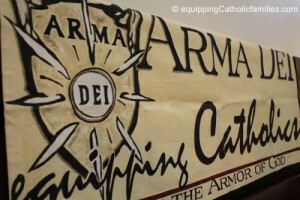 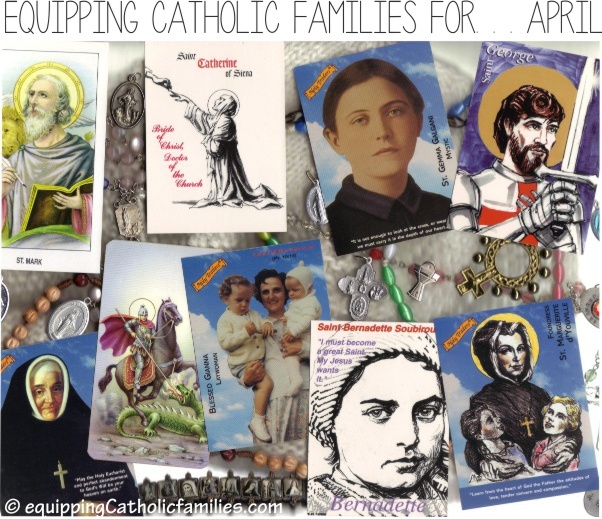 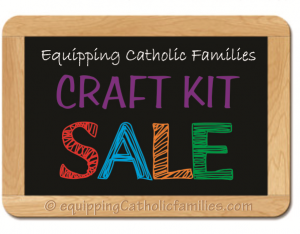 Equipping Catholic Families…to live liturgically all year long! 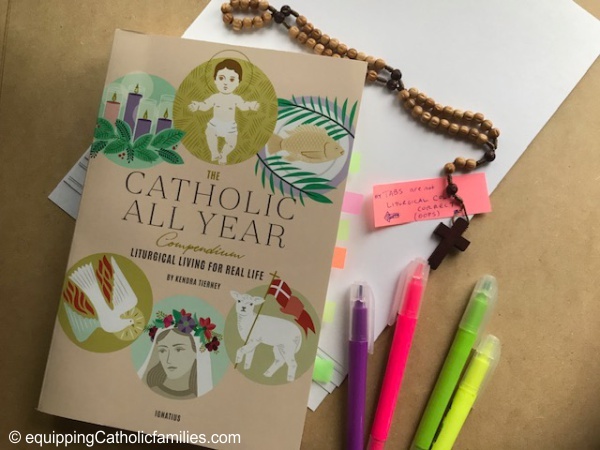 With Lent beginning in just a little over two weeks, this is an excellent time to order your copy of The Catholic All Year Compendium* if you haven’t purchased it already! 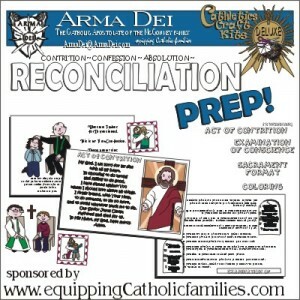 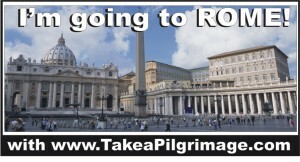 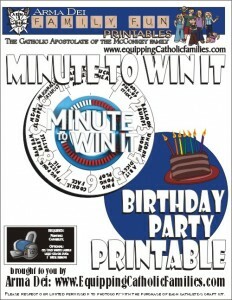 Catholic All Year Compendium is available at Ignatius Press or Amazon*.